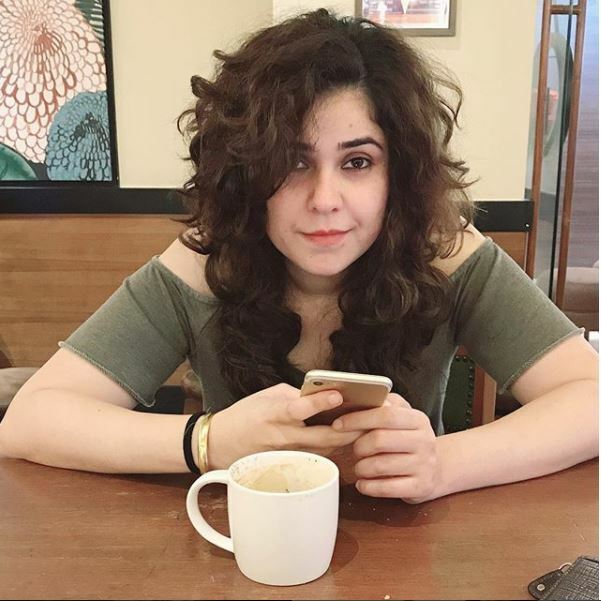 Meher Vij first seen in Salman Khan’s 2015 release “Bajrangi Bhaijaan”. The movie breaks the box office records, Audience loves the character of Salman Khan and also appreciated the role of others actors in the movie Bajrangi Bhaijaan. Harshali Malhotra become the star after the movie “Bajrangi Bhaijaan” with her sweet and innocent character in the movie. After harshali Malhotra aka munni, people love to see her mother in the movie as she became the limelight. People love the character of munni’s mother, Meher Vij as it got appreciated by the people for her realistic portrayal of a Kashmiri woman. After Bajrangi Bhaijaan, she again played the same role in Aamir khan’s movie “Secret Superstar” wherein she played a role of zaira wasim’s mother. Secret Superstar is a critically acclaimed movie wherein she played a supportive mother to her children. Meher Vij is 31 year old actress, she did several Bollywood movies. Earlier meher vij did movies like Lucky, Dil Vil Pyar Vyar. She did several Television Shows like Kis Desh Main Hai Mera Dil and Raam Milaye Jodi. Murtaza Rangwala is an entrepreneur and connector, as well as founder of Filmymantra.com. He's a frequent contributor for Filmymantra.com and provides startup advice on his motivational blog.Murtaza is a serial entrepreneur who loves building amazing products and services that scale. 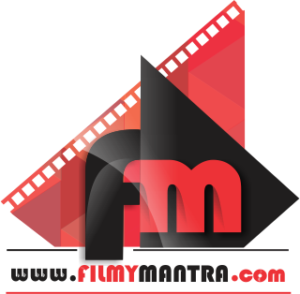 Digital Consultant and Social media Consultant for Leading Bollywood Movies and Celebrities. With more then 12Mn Plus followers on Social media. Have done a campaign for movies Like Sarbjit, Madaari. Engineer turned into Entrepreneur.